Born and raised in Chicago in the early forties where girls were meant to be the good daughters, wives, mothers and all I wanted to do was dance, sing and act. Biding my time-a long time-I didn’t spread my wings until as an Air Force wife, I wrote sketches and shows to entertain at the Officer’s Club. Years later after my youngest was sixteen, I had the courage to go to NYC, take classes at night to learn the craft of professional acting. Years of daytime drama, movies, plays off Broadway, and commercials prepared me for a new career. Almost four years ago, I signed with Vanilla Heart Publishing, a great home for my books and me. I’m a senior, when did that happen? And decided there are a gazillion stories about slim women and hunks in love but none about Mature Romance. So I wrote one, had a ball while doing it and instead of writing the End, I wrote The Beginning. . .Not The End. A series was born. Instant Grandpa is the first followed by Young at Heart, Before the Final Curtain, No Time for Green Bananas, and She Didn’t Say No. 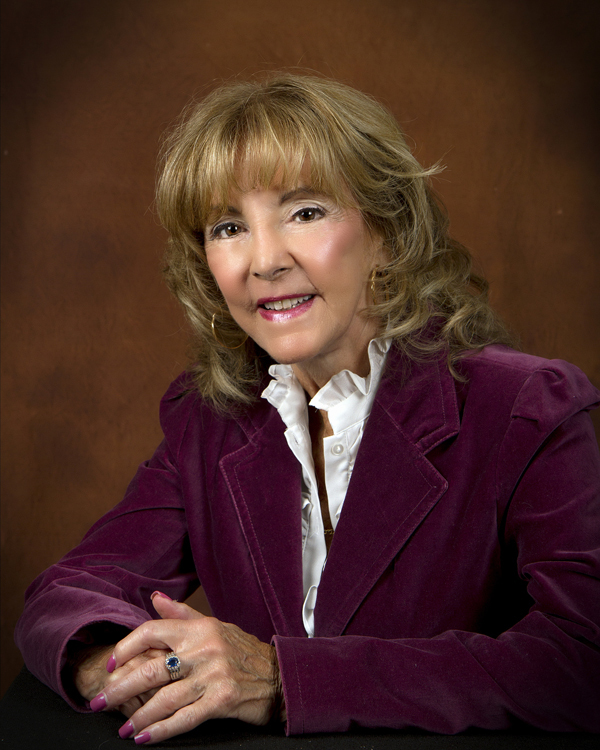 Readers are hooked on mature romance and so am I! Survive and Thrive is one of my running themes. I do have a 3 book series Reconstructing Charlie, Sin of Omission and The Catch using the same characters. 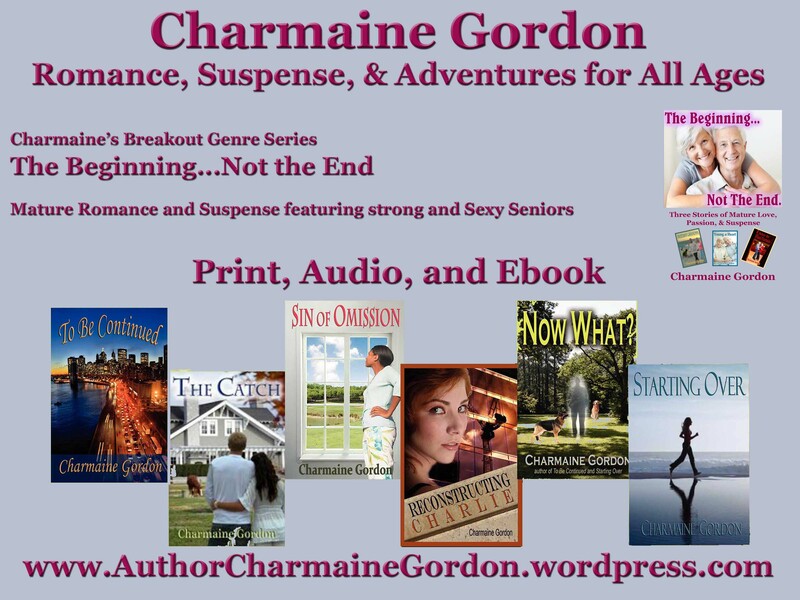 And now my series of Mature Romances – The Beginning… Not the End. What a thrill to write each stand- alone book yet for them to be connected. 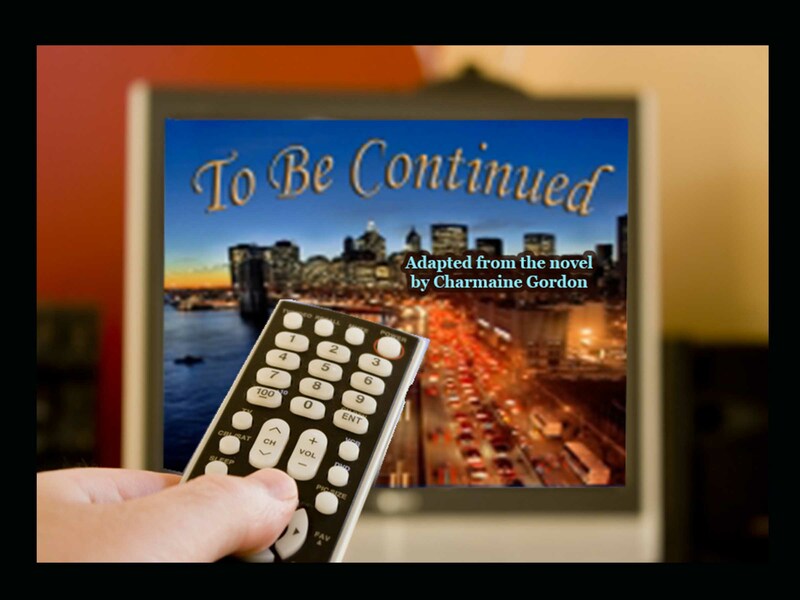 To Be Continued Optioned for Television Movie! Elizabeth Malone wakes up the morning after an amazing night of passion with her husband of forty years to find a note: Dear Lizzie, it’s not you, it’s me. Abandoned by her husband, disappointed in daughter Susie’s casual attitude Dad’s having a mid-life crisis, Beth decides to re-establish herself as the winner she once was. When Frank Malone returns, he’s in for a big surprise! Charlie Costigan has a secret. Home life gone from bad to the worst when she protects her mother from another vicious attack by her drunken father. Midnight. Clothes thrown into an old suitcase, she races for the bus with a letter to an unknown aunt and uncle. “This is my daughter. Embrace her as if she were your own.” Determined, Charlie begins again. Alone with her secret.